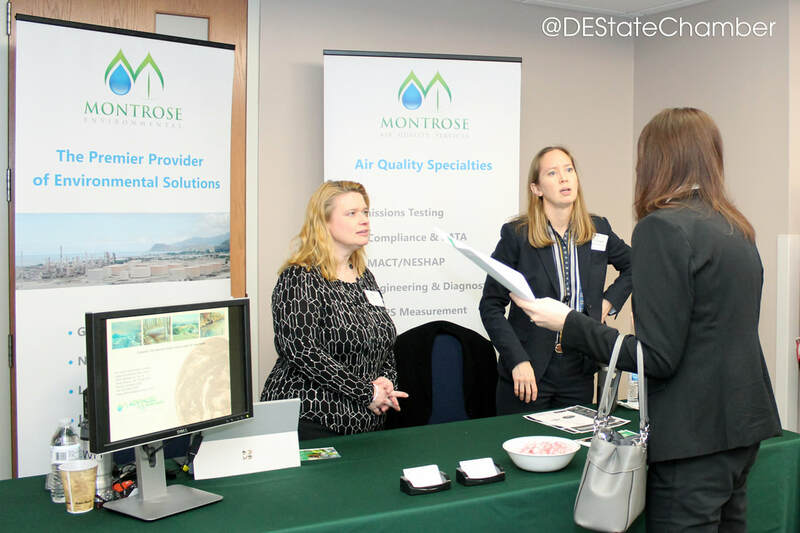 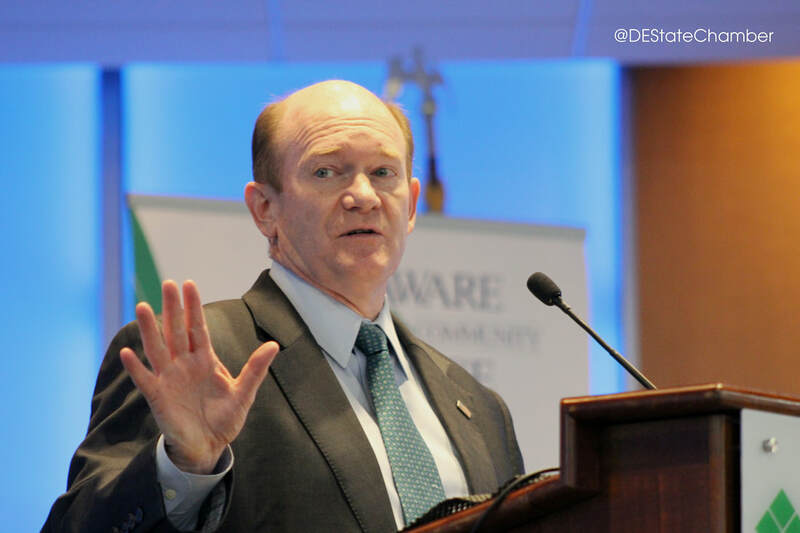 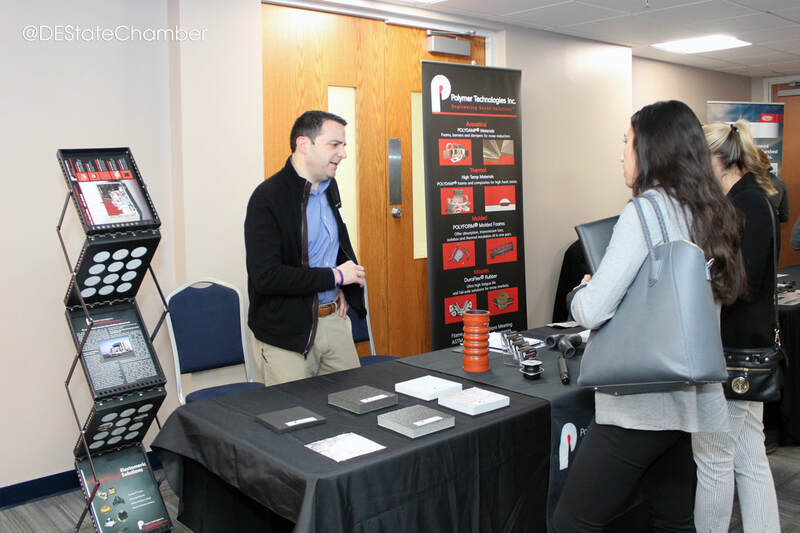 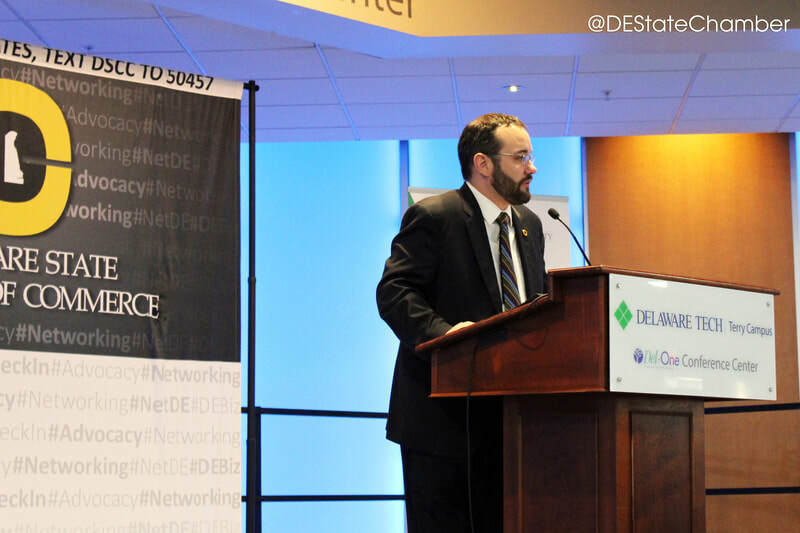 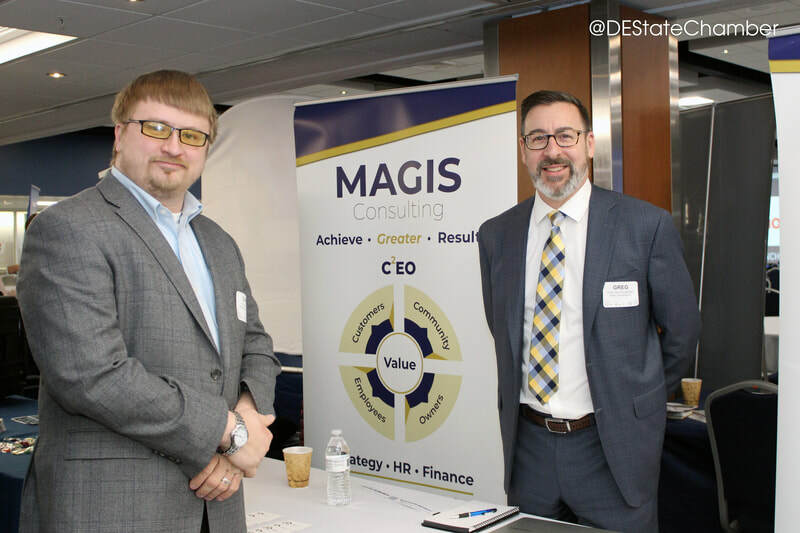 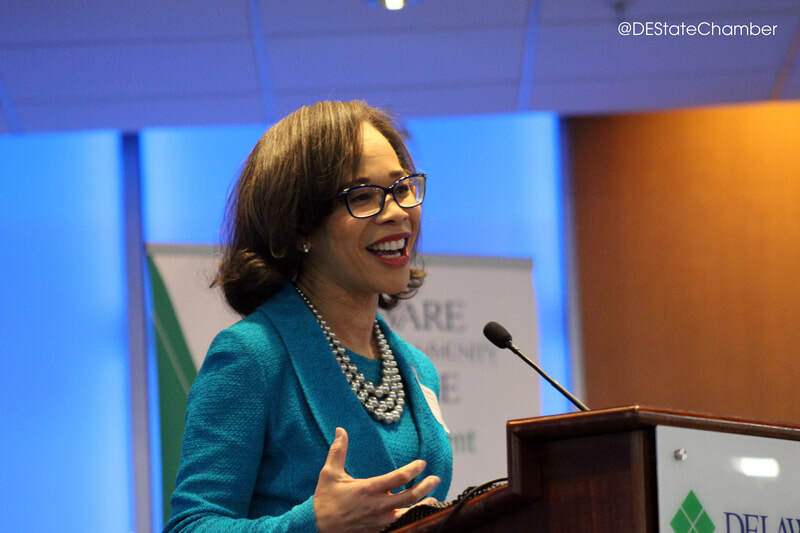 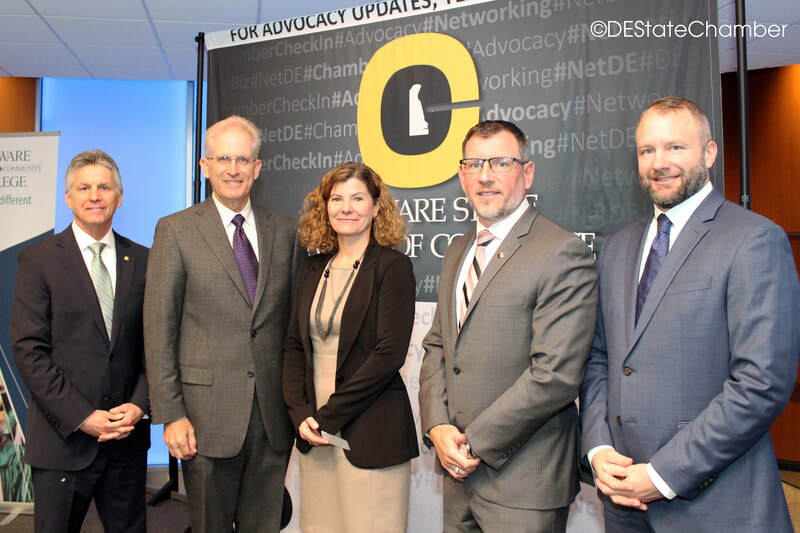 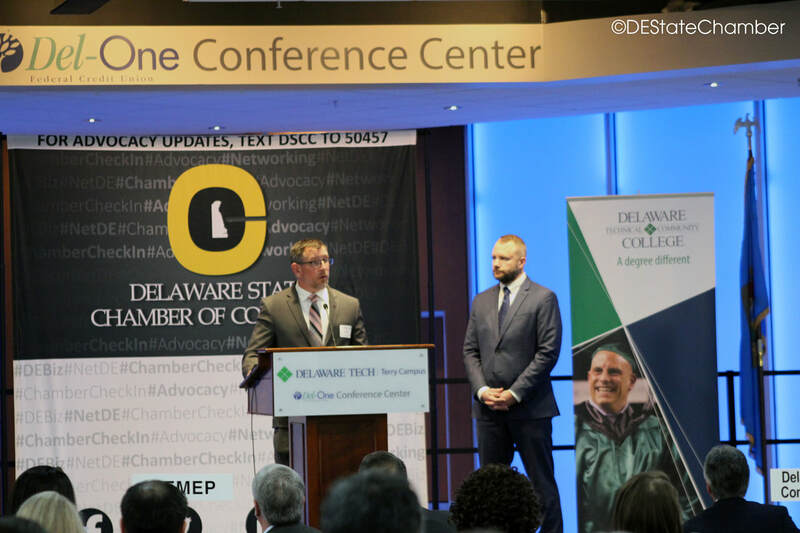 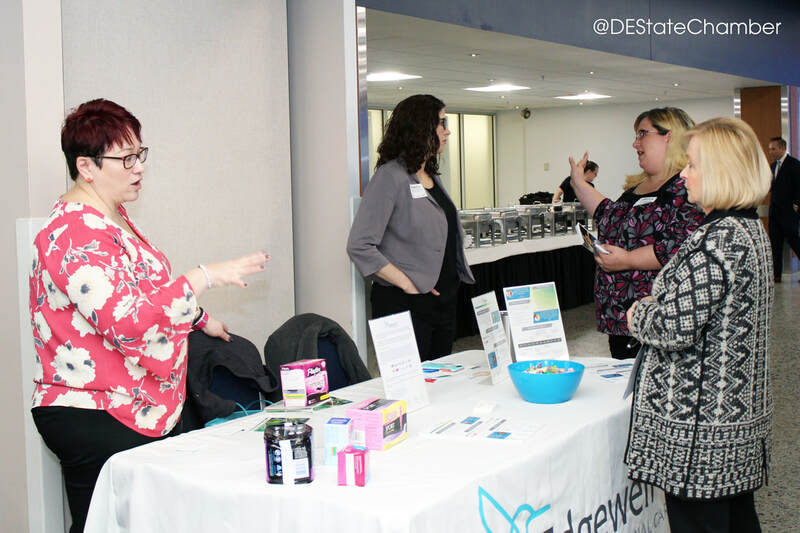 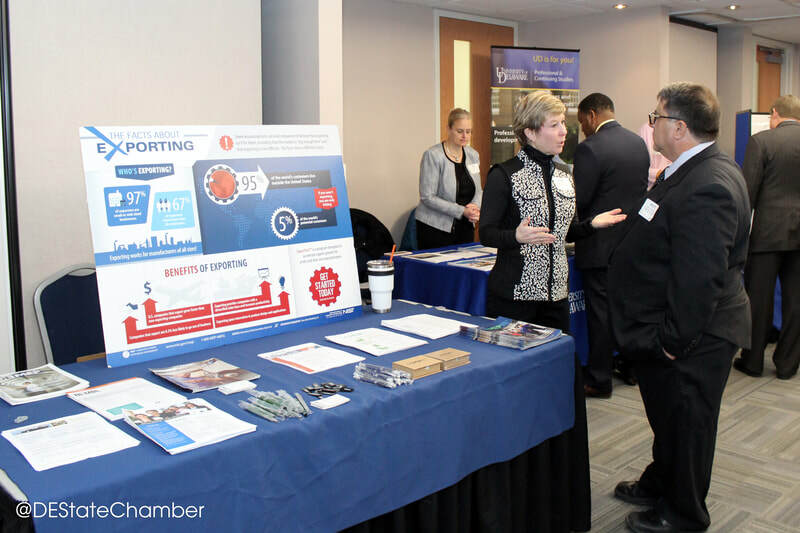 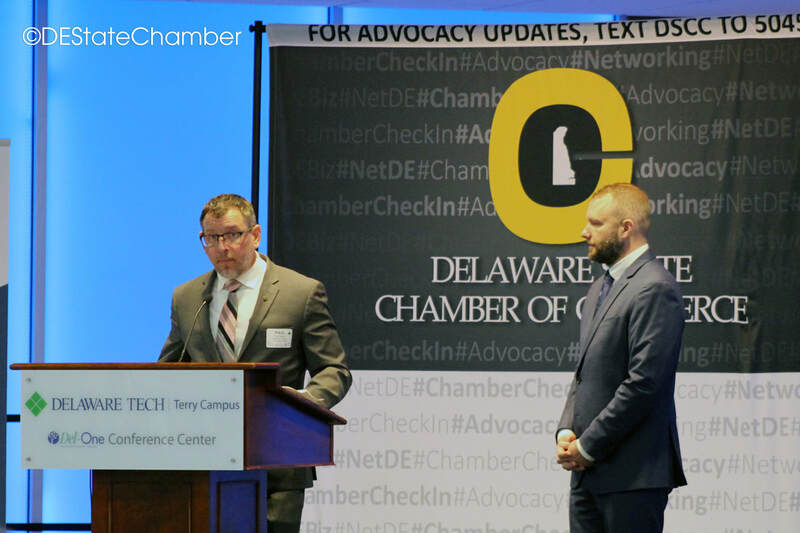 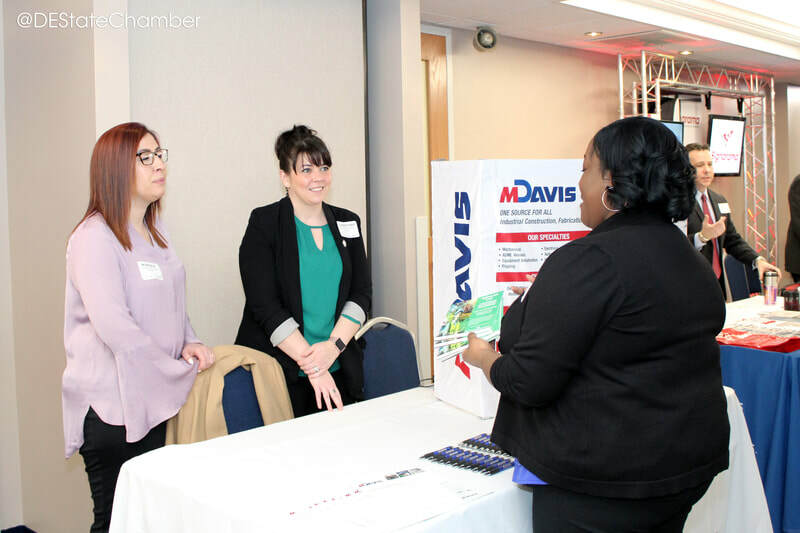 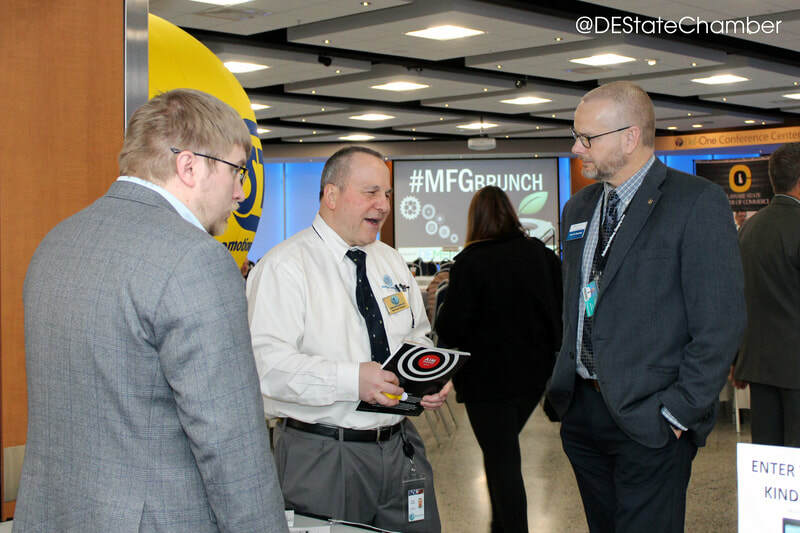 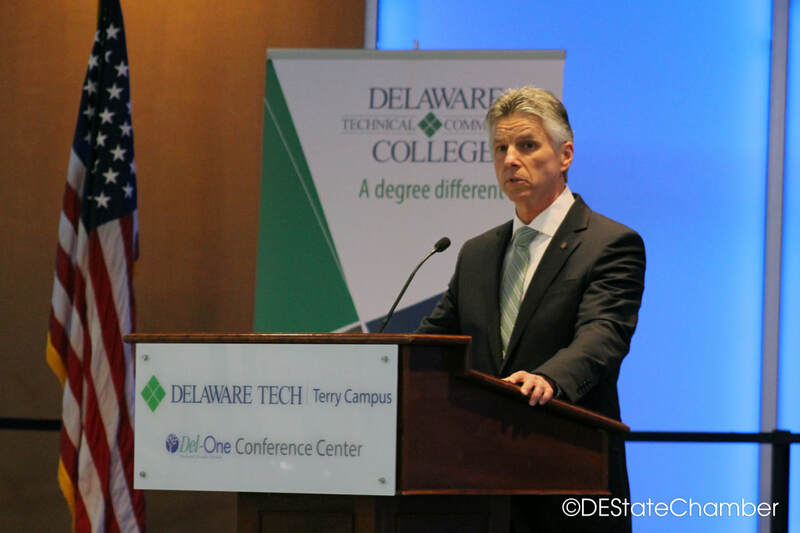 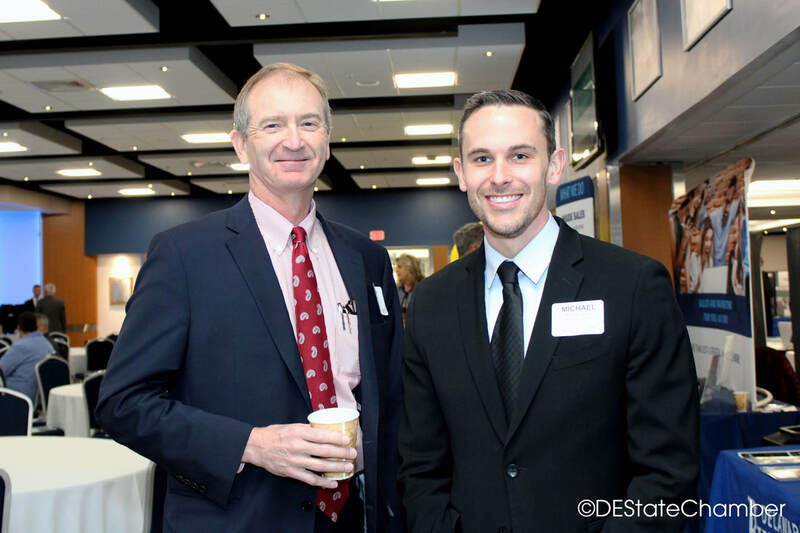 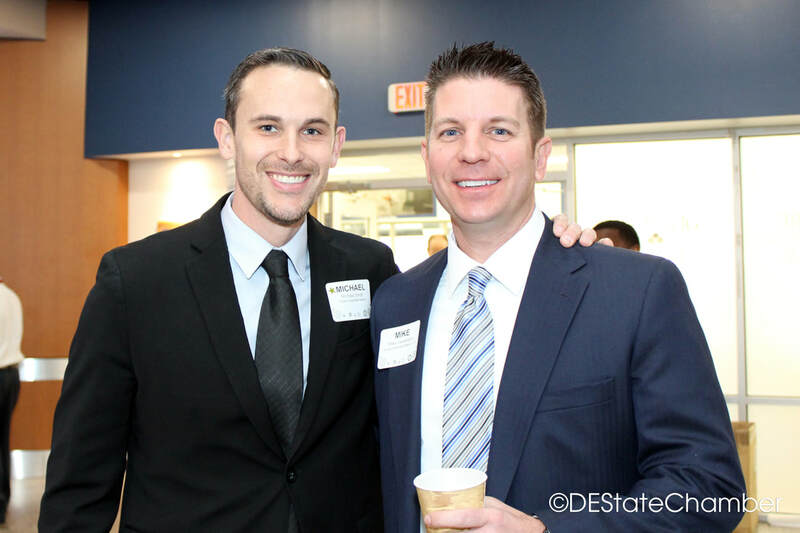 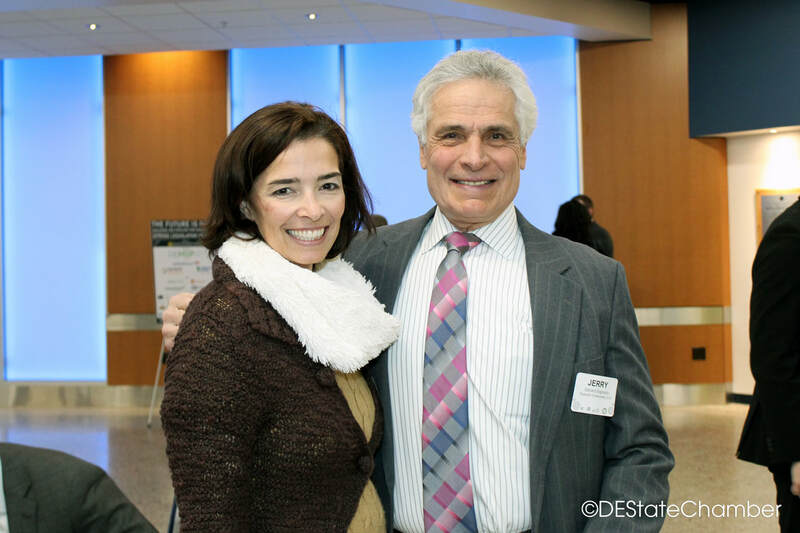 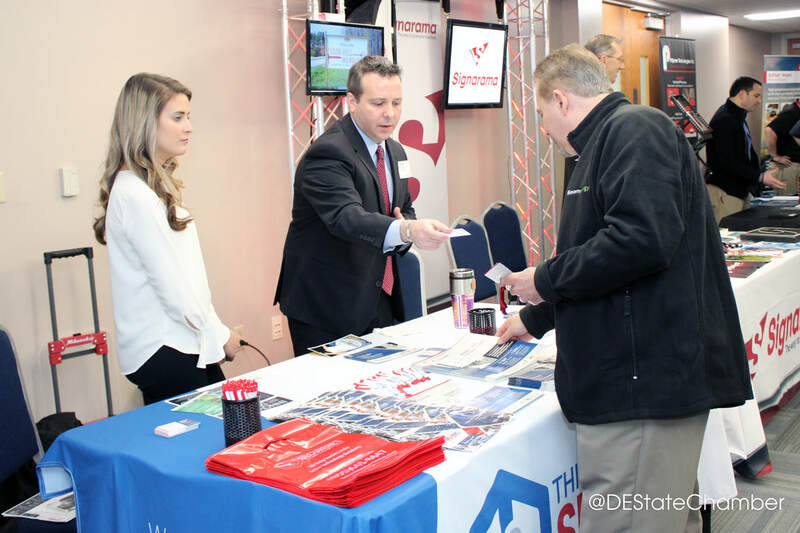 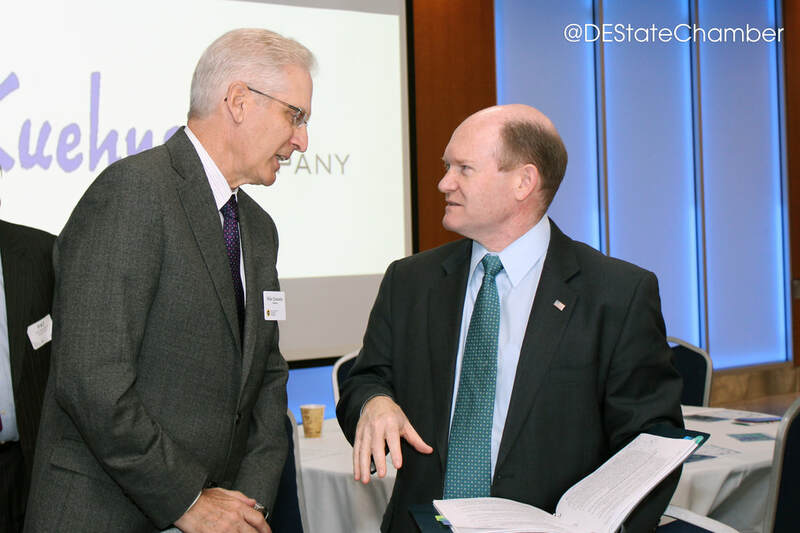 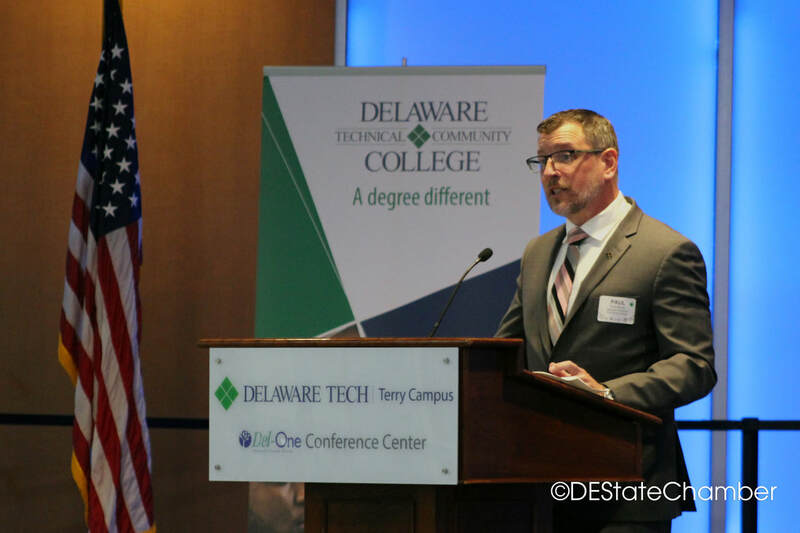 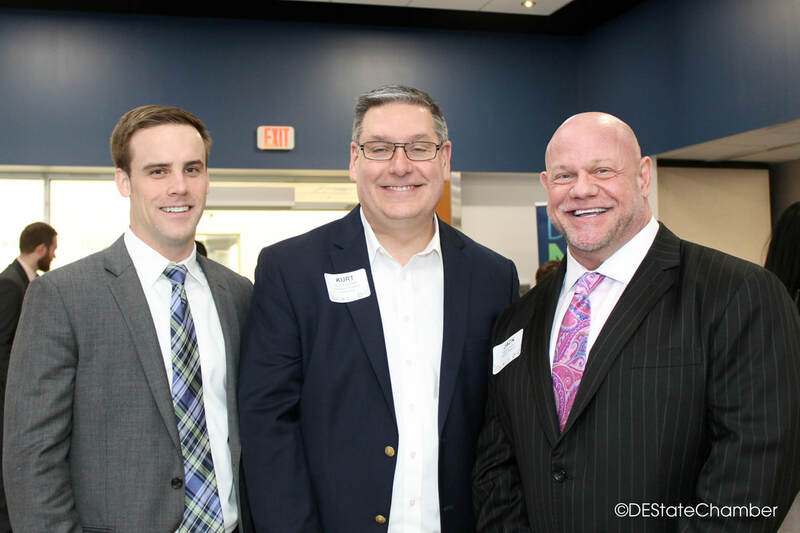 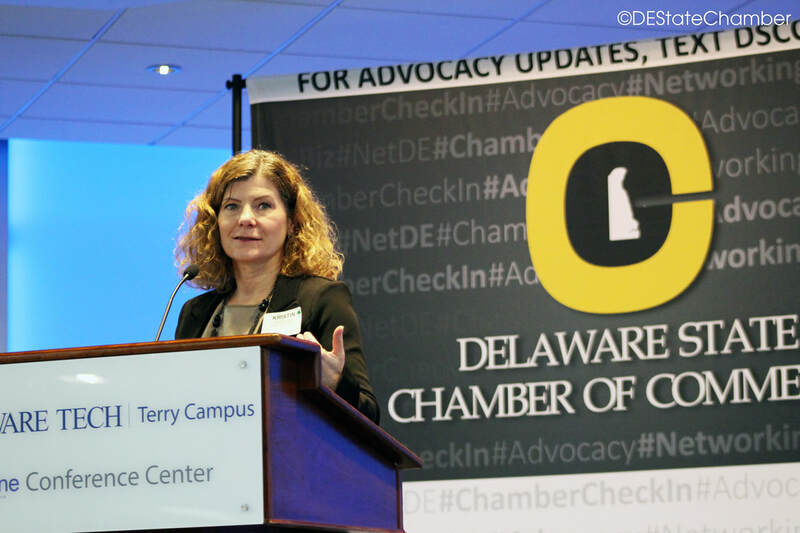 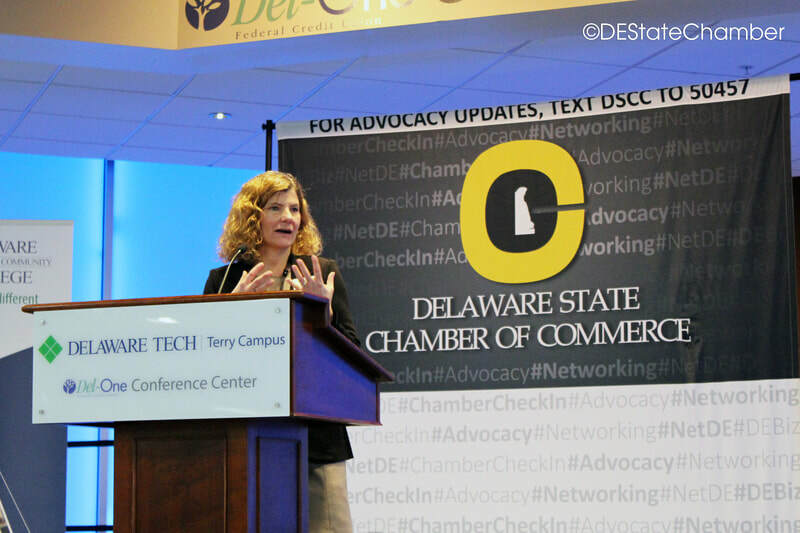 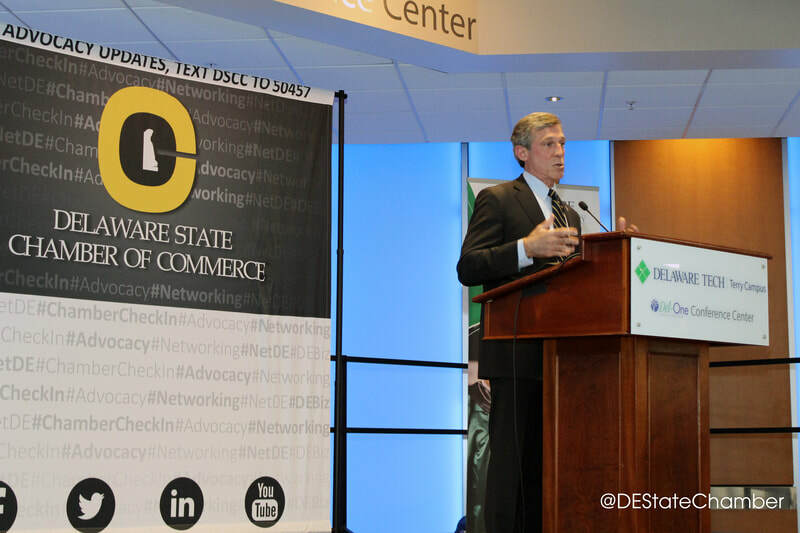 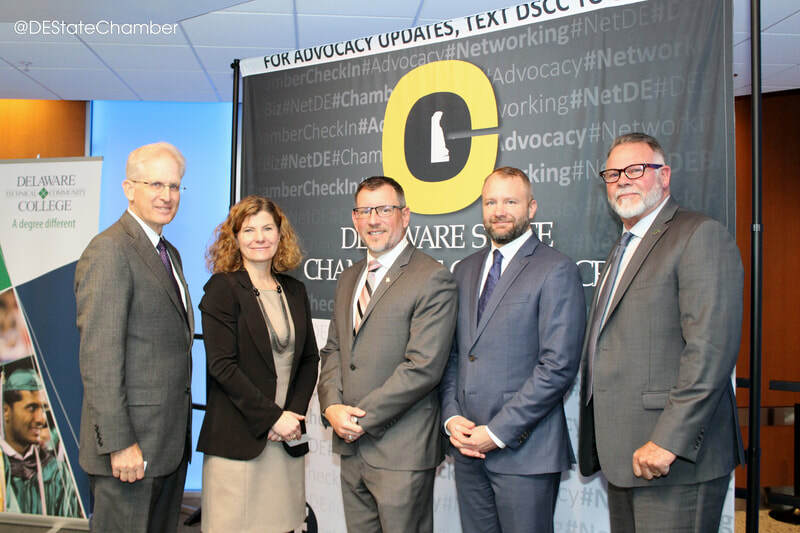 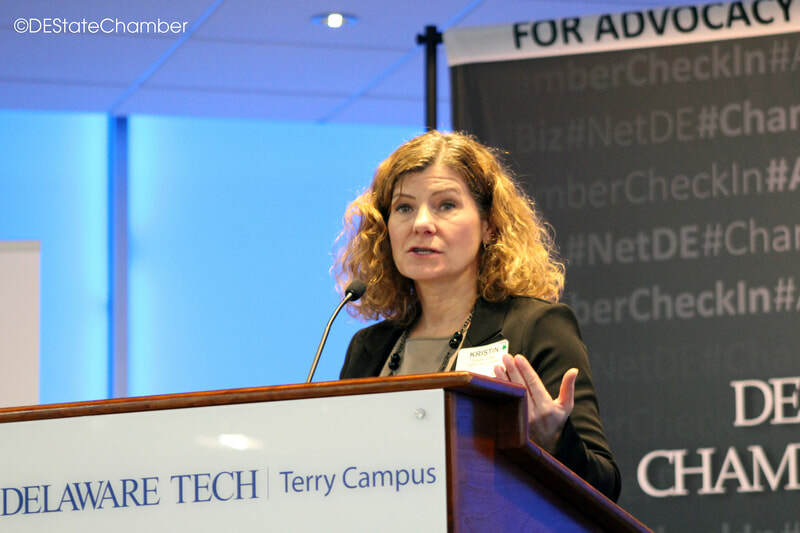 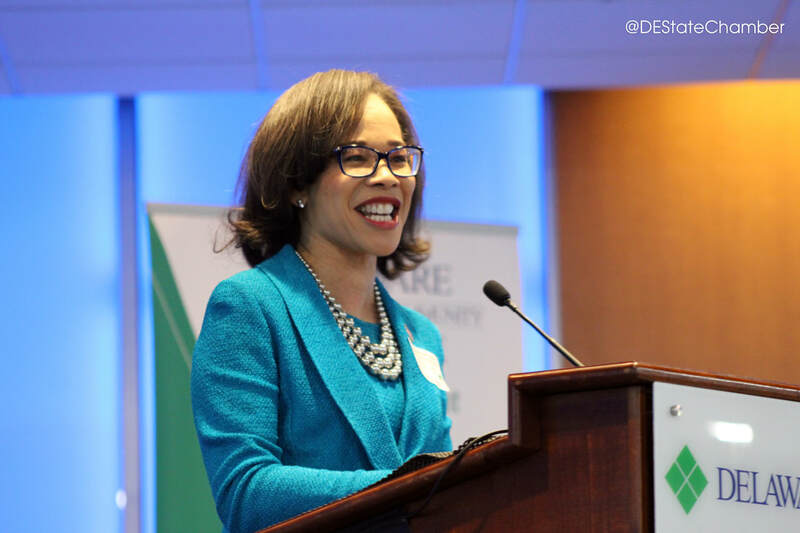 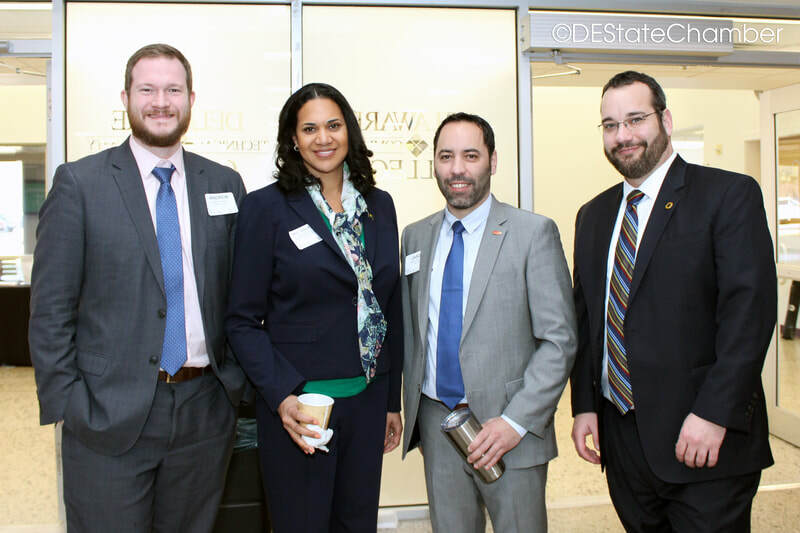 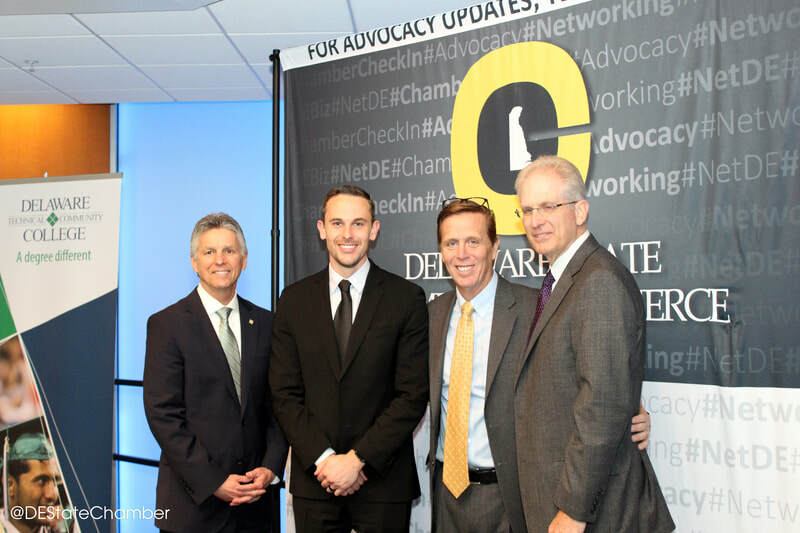 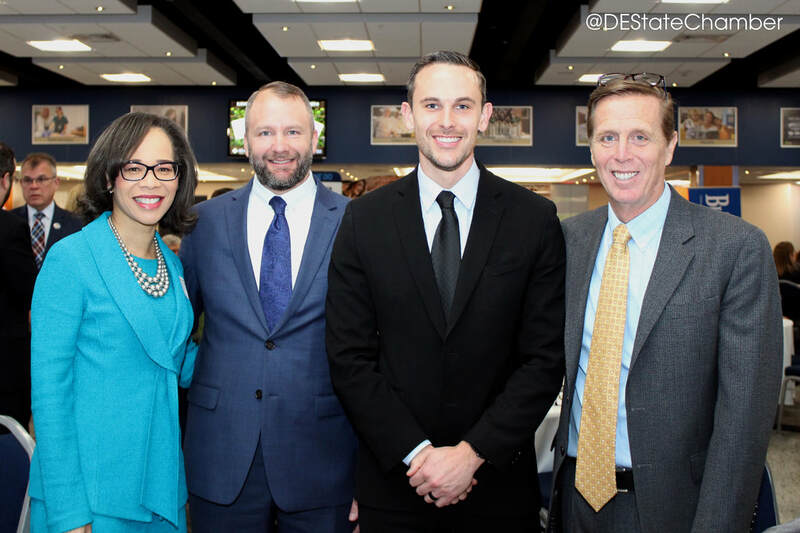 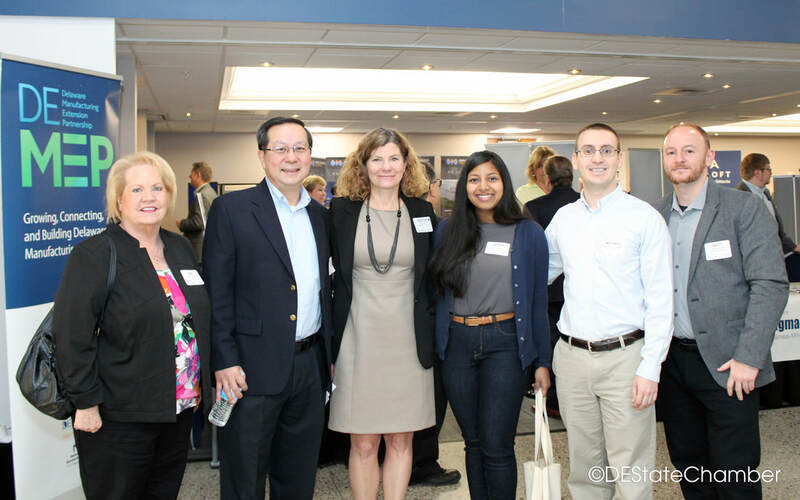 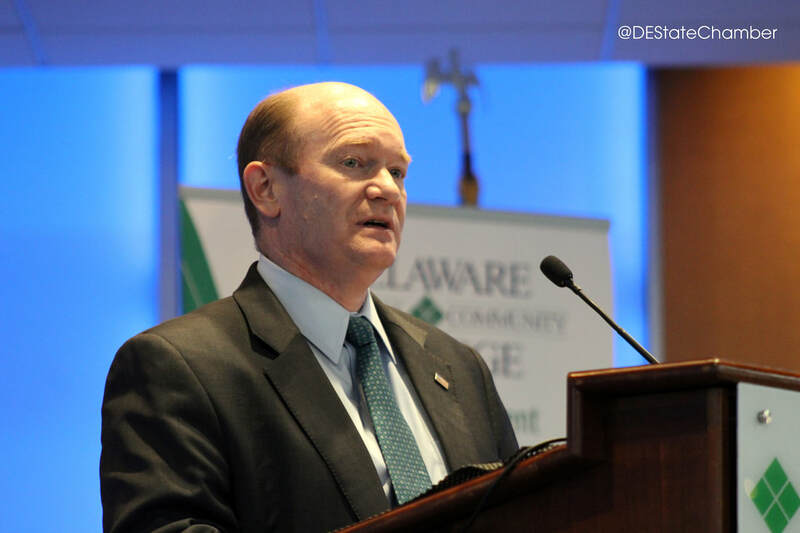 The Chamber's affiliate, the Delaware Manufacturing Association, in partnership with DEMEP and Delaware Technical Community College, hosts the Spring Legislative Brunch & Manufacturing Conference. 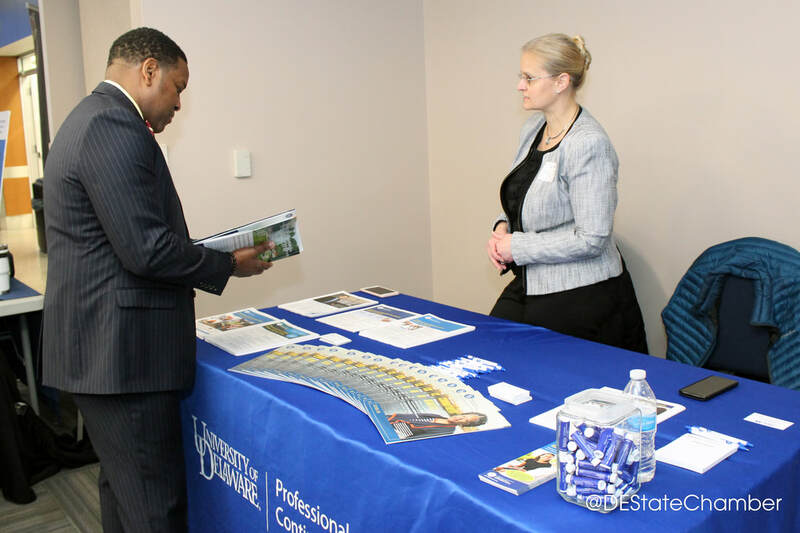 It is held in Dover each year. 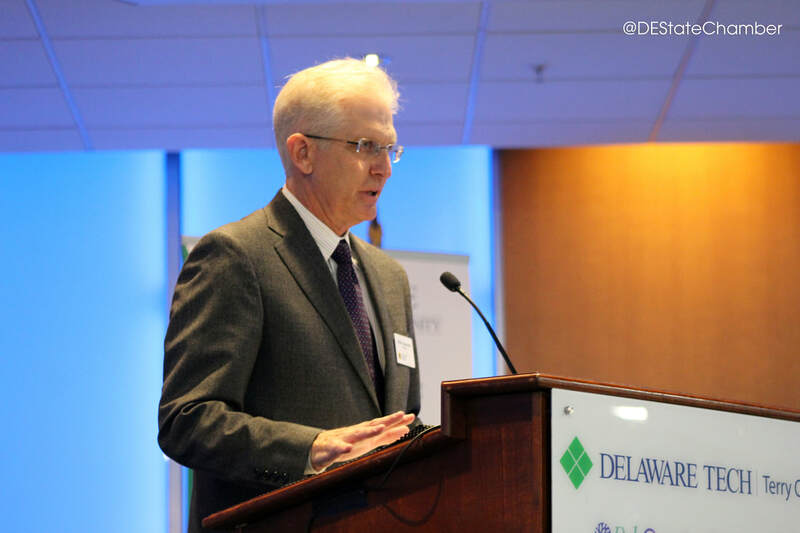 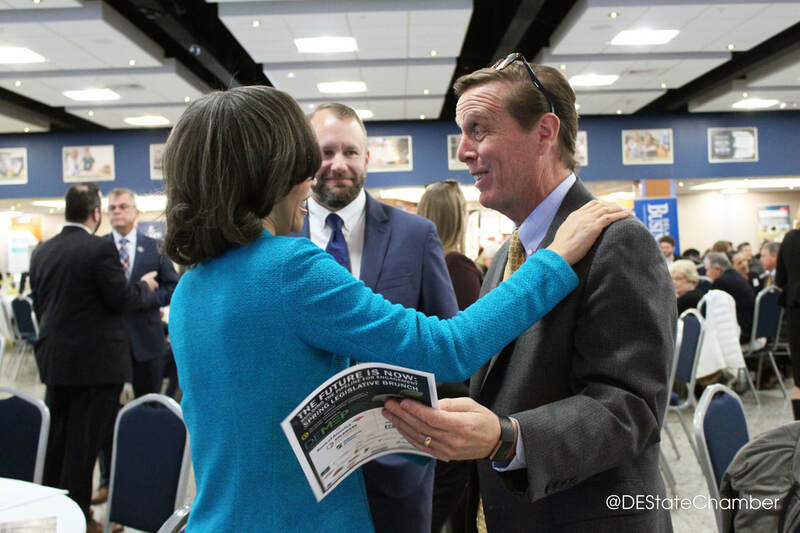 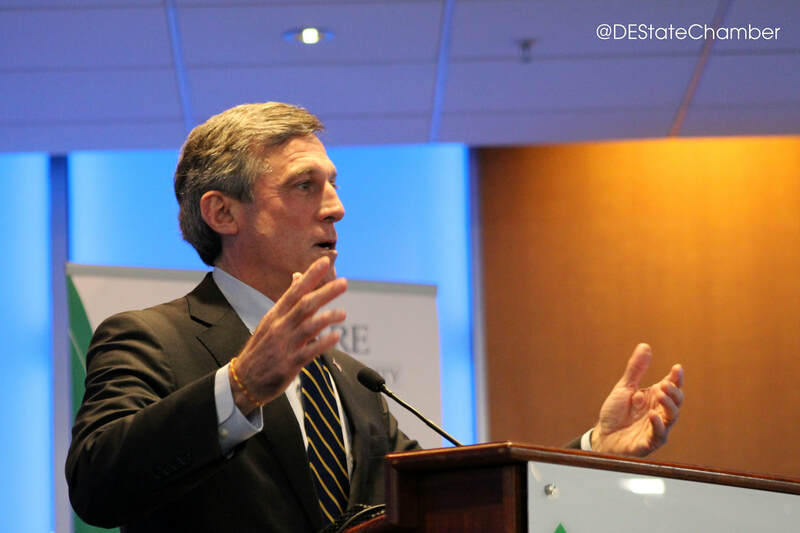 The purpose of the manufacturing conference is to recognize the many important contributions that manufacturers make to the Delaware economy. 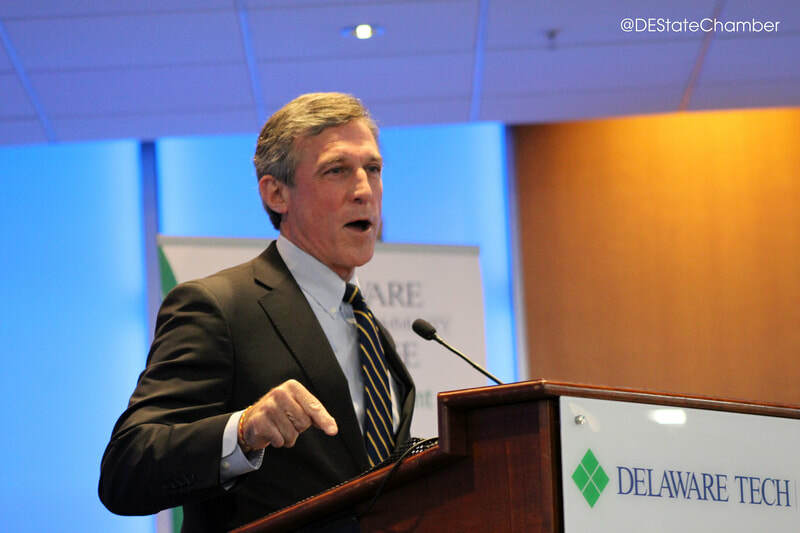 Delaware's Governor is always the invited keynote speaker for brunch. 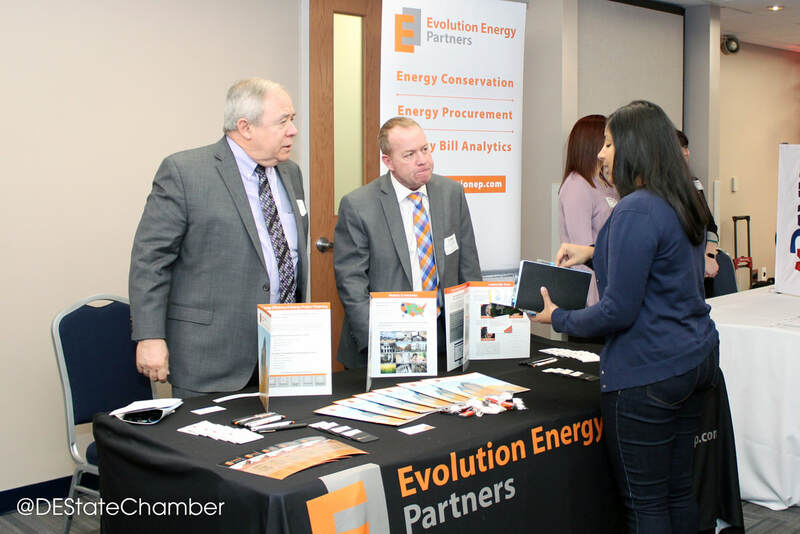 The audience includes manufacturers, business leaders, elected officials and state dignitaries.